The skills Nigerian men have when it comes to treating women has attained legendary status. Few countries can boast of having the impact on women the average Nigerian man has. This was recently buttressed by South African politician/business man Gayton McKenzie. 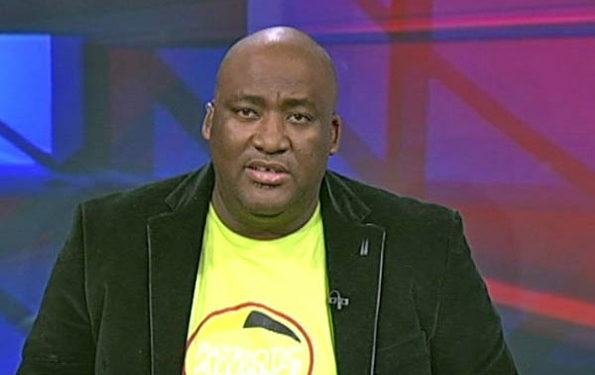 Speaking while promoting his soon-to-be released book Hustlers Bible 2, Gayton urged South African men to stop blaming women for going for Nigerian men. In fact, he says they must watch and learn from them as they are the kings of Africa. “South African men should forget about the scare tactic of lying about narcotics regarding Nigerians, our ladies discovered it’s a blanket lie. Nigerian men know how to treat women; spending money on them instead of writing poems, he said. Nigerian ni**as ain’t got time for poems, they give your girl cash and a good time. Poems don’t buy louboutins,” he said. He went further to share a story of how a guy lost his girl to a Nigerian at a restaurant because he could not afford to buy her champagne.